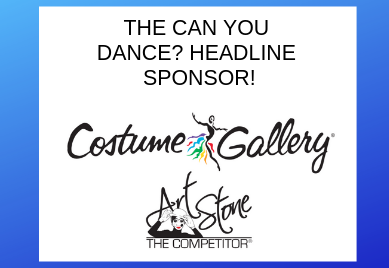 Announcing our 2019 College Sponsor! - Can You Dance? 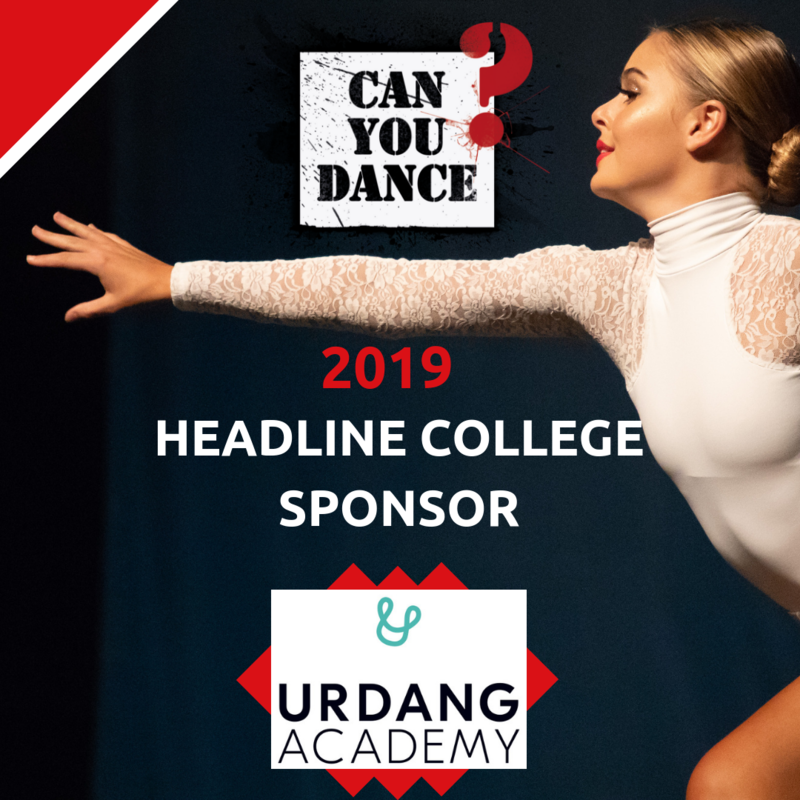 Introducing our new Headline College Sponsor for 2019 – URDANG ACADEMY! Can You Dance? is proud to announce that Urdang will be supporting CYD? throughout our 2019 season. Urdang Academy will be in attendance at every convention making it the perfect opportunity for you to meet with them face to face. CYD? is very proud to be the only dance convention Urdang will be attending. Urdang Academy is a world-renowned conservatoire of dance and musical theatre offering exceptional training in the vibrant heart of London. Founded as a ballet school by Leonie Urdang in 1970, the Academy, now under the direction of her daughter Solange, provides specialist vocational training in dance and musical theatre at further and higher education level from the age of 16. The academy was founded formally on Leonie Urdang’s vision to encourage individuality and diversity within the performing arts industry. The academy admits students based on their raw talent, believing that everyone is created equal and that potential is more important than size, race, height, disability, socio-economic status and ethnicity. It is this mentality that has made the Urdang Academy the most diverse dance and musical theatre academy in the UK. Solange Urdang, CEO since 2001, has ensured Urdang’s ethos continues. 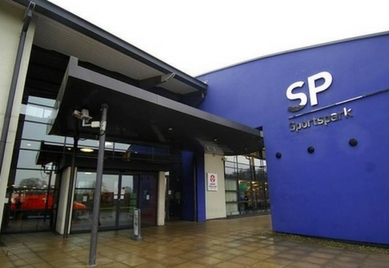 Click HERE to visit their website and find out more!